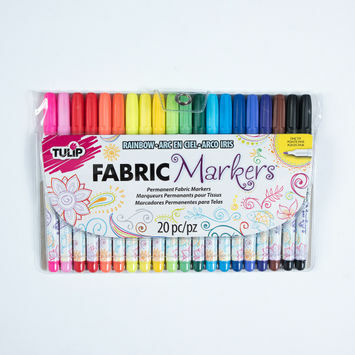 Markers are essential to designers of every level and style. 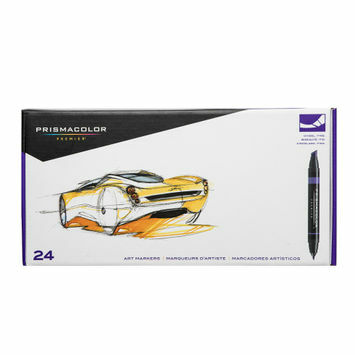 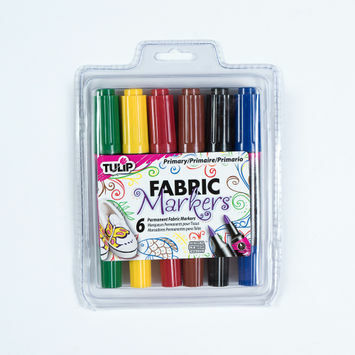 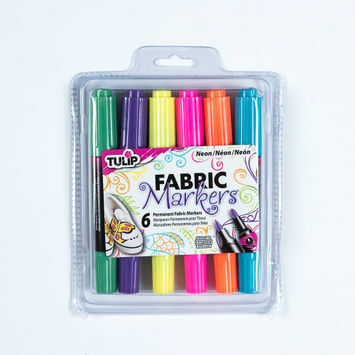 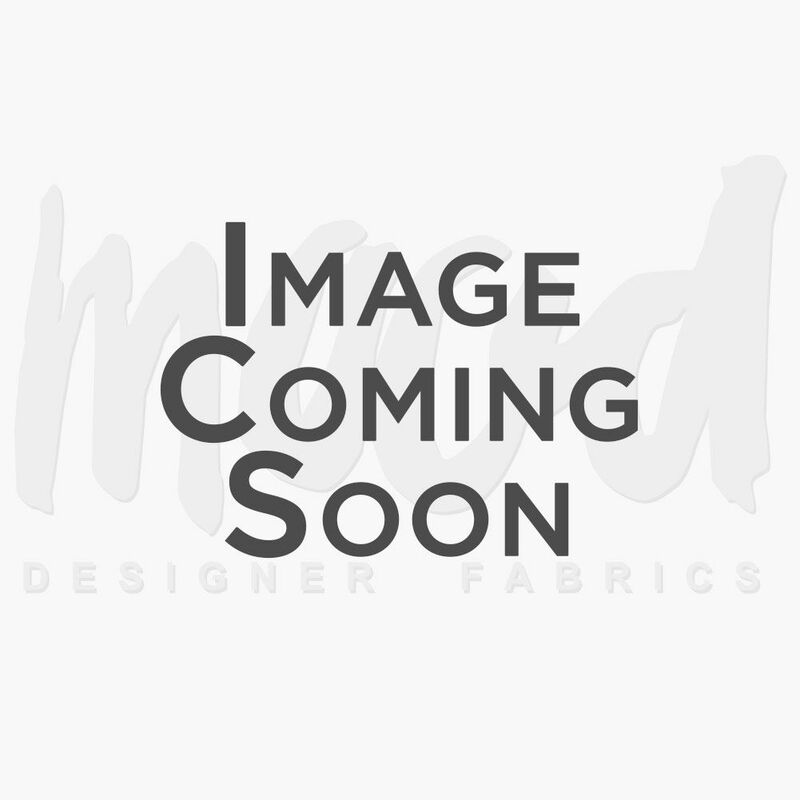 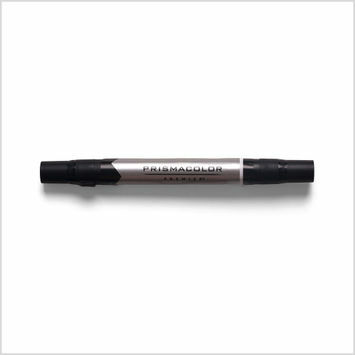 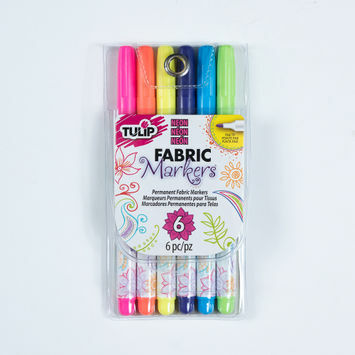 We carry both professional artist markers for designing garments and fabric markers for direct application on garments. 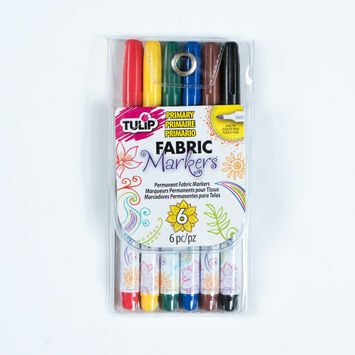 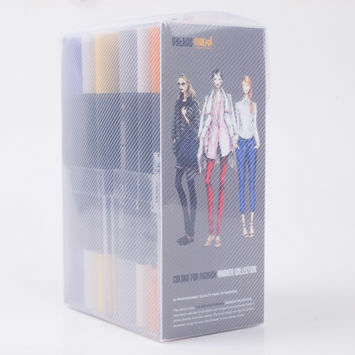 Bring your designs and fabrics to life with Mood’s markers!